Those who work in medical sales understand the high-stress, high-reward nature of the industry. Medical sales is highly competitive and the career can be incredibly demanding. But the effort pays off. Big time. As our 2018 Medical Sales Salary Survey found, medical equipment sales representatives saw their average bonus go up by over $20,000 since last year. 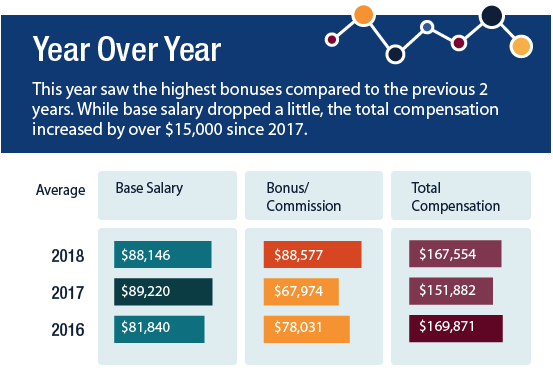 While their average base salary dropped, the average total compensation is up from $151,882 to $167,554, making it the second highest earnings in the last three years. Our survey included 298 employed respondents who worked in medical equipment sales. The vast majority of them (78 percent) reported working for manufacturers. Nearly seven of 10 (67 percent) of respondents were field representatives. Experience is prominent among our respondents. Nearly half (47 percent) have over ten years of experience in the industry. 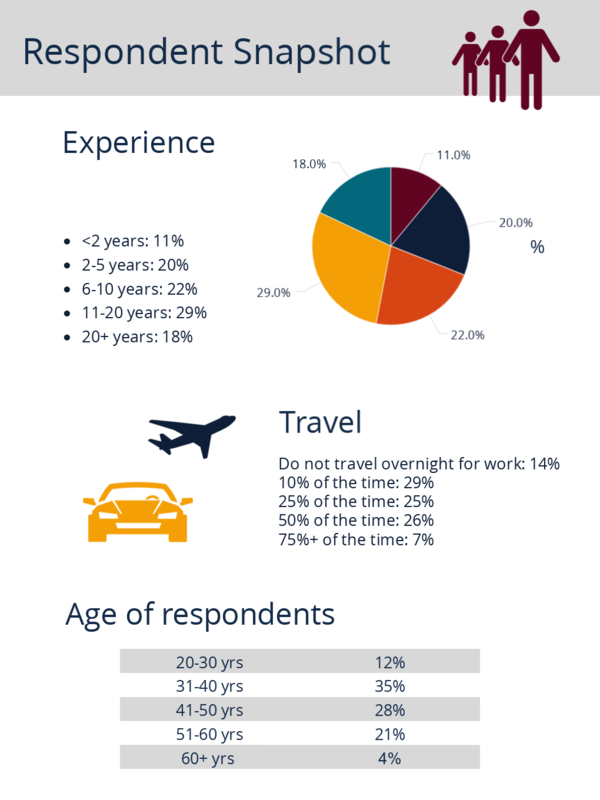 What’s more, about nine of 10 respondents travel at least some of their time during work. The medical sales industry presents a lot of opportunities for earning big paychecks. Every category of sales differs. 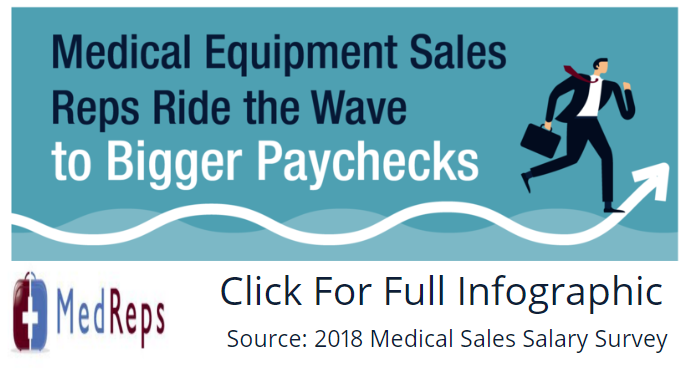 Those who work in medical equipment sales are the top earners in the industry, taking home the highest average total compensation. However, surgical device sales representatives make the biggest bonuses, and those who work in biotech sales earn the highest base salary. Medical equipment sales representatives enjoy a significant boost in their base salary after two decades, going from $65,714 as an average base salary in their first two years to taking home $116,915 after 20 years. However, bonuses peak in between 11 and 20 years, with an average of $97,259. It’s no surprise that medical equipment sales managers earn much more than sales reps. In fact, those in sales management take home an average total compensation of $211,308, which is nearly $50,000 more in total compensation than sales representatives. 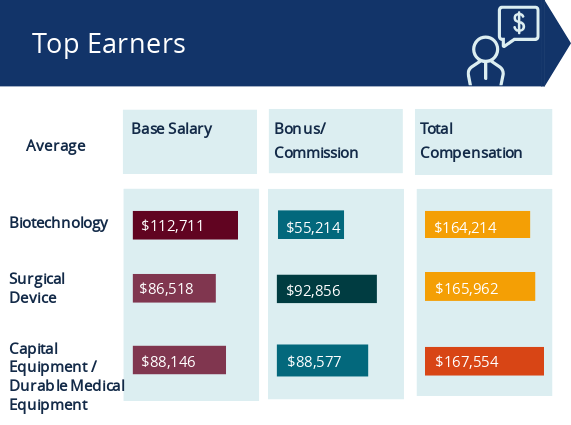 Employees working for large companies earn the most in terms of average total compensation and average bonus, by a long shot — $182,118 and $102,928, respectively. With that being said, those who prefer to work for smaller organizations still earn a nice base salary of $81,048. But medium-sized companies pay the most in average base ($90,470) and the second most in average bonus ($74,929) and average total compensation ($163,271). Between service providers and distributors, the latter pays the most in average base salary ($79,323), average bonus ($83,556), and average total compensation ($151,861). But manufacturers win big in all three categories. Their average base salary is over $10,000 more than distributors. Also, their average bonus ($92,277) is more than double the service provider bonus ($43,200). Representatives who don’t travel take home the highest average bonus ($102,200), but the average base and total compensation jump for representatives who travel half their time. In fact, those who travel 50 percent of the time earn an average total compensation of $186,689. 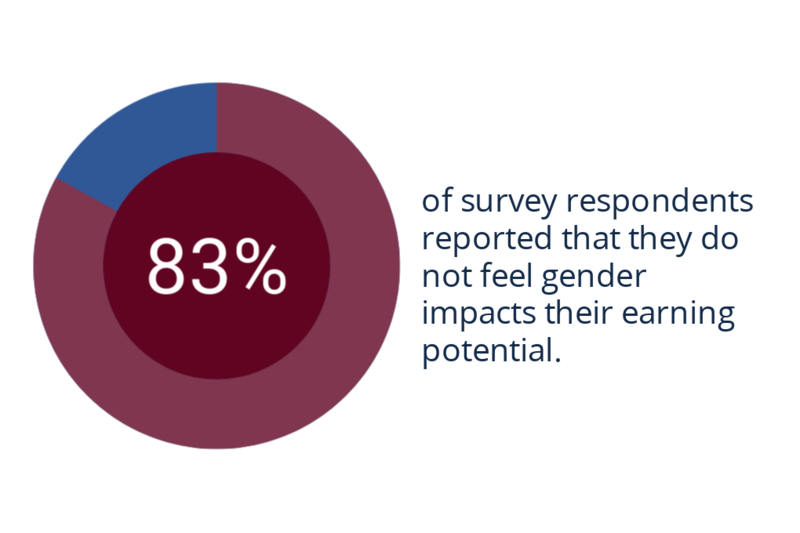 The majority (83 percent) of medical equipment respondents say they don’t think gender impacts earnings. Many female respondents agree — just one in three say their gender negatively impacts what they earn despite the fact that the pay gap is widest in this product category. However, this gap is primarily the result of women making up just 4 percent of the highest paying job titles, which includes sales management, director, and VP. When you look at the average total compensation for those who work in medical sales, it’s hard to imagine much dissatisfaction. The fact that medical equipment sales professionals earn the most suggests that satisfaction rates are, likely, higher than others in medical sales. However, despite making the most in all product categories, medical equipment sales professionals report one of the lowest levels of income satisfaction. 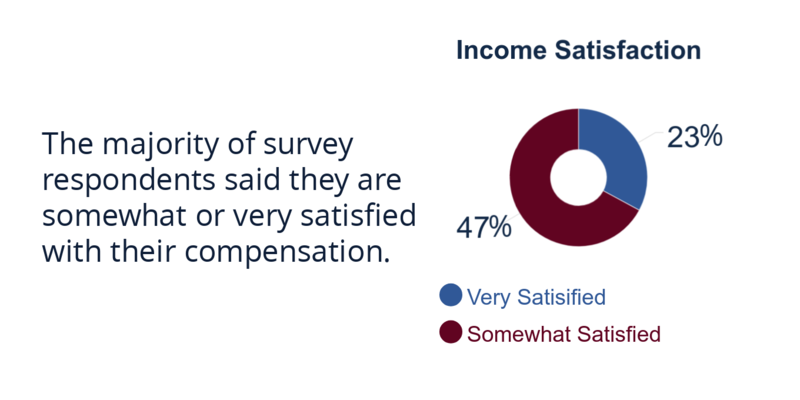 Just 23 percent say they’re very satisfied with their income. What’s more, only 30 percent are very satisfied with their job. While the workload associated with medical equipment sales is significant, it does equate to generous compensation. These sales professionals enjoy some of the biggest bonuses in the medical sales industry, along with the highest average total compensation and excellent perks. This is the perfect career option for you if you’re interested in providing medical equipment solutions for healthcare professionals and building lasting relationships with your clients.